Make your visitor easier to browse article on your website and it may helps you reduce the bounce rate. 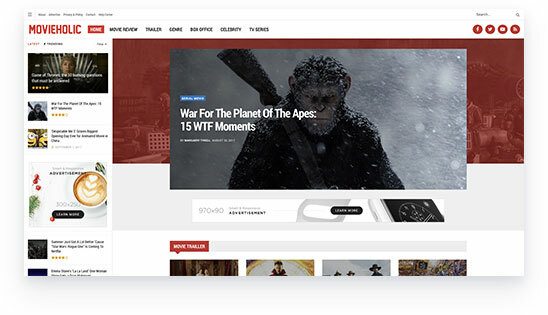 Sidefeed will make your visitor easier to browse article on your website. Comes with 10 pre-defined post template and it can be customized. Sidefeed is fully compatible with our Autoload Next Post on Scroll plugin. 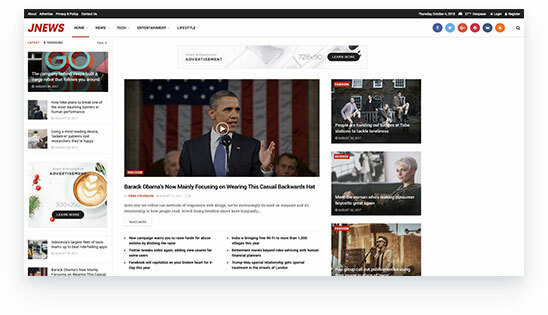 Two content layouts option available, which is Left or Centered content.